Drag and drop interactive modules - image, video, graphs, charts. Change the color, background or size. Adjust the layout however you need. All changes save and sync in real-time. Work as a team across departments and management. Loop in clients and partners as guests. Everyone is always up-to-date and your inbox is clutter free. Xtensio for Business gives you a private and branded workspace for managing all of your client efforts, defining project scope, organizing the review and approval process and sharing results with everyone, both internally and externally. 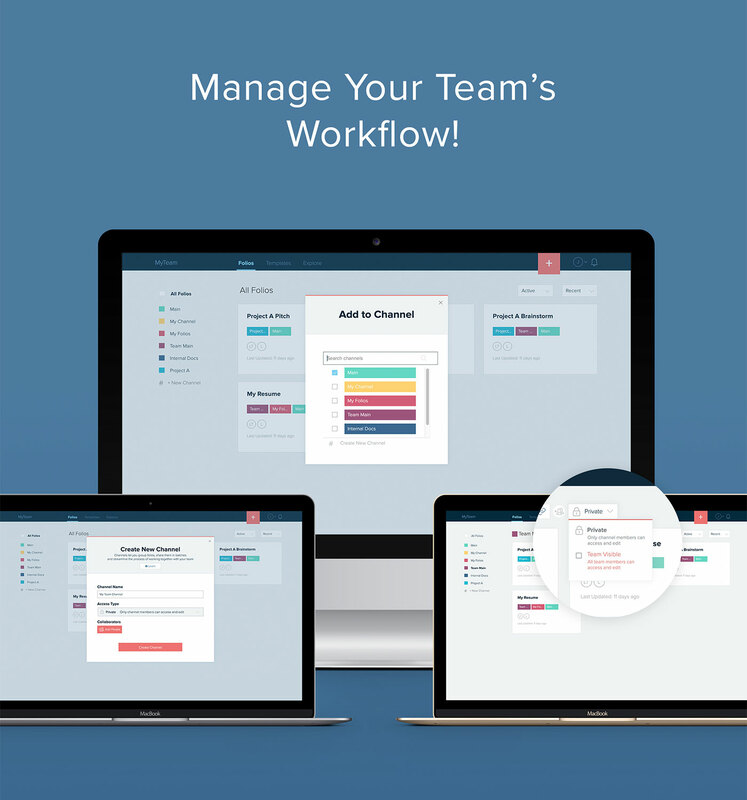 Organize your projects and documents by channel — client, project, internal strategy exercises and reports, etc. Add collaborators or share the channel link so everyone has the access they need, when they need it. 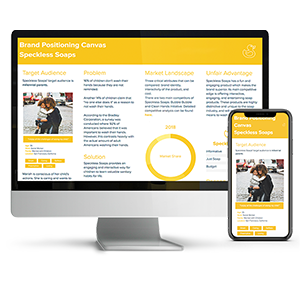 Utilize our templates and resources for different stages of your consultancy's process — from uncovering your ideal customer and product-market fit to creating proposals and pitches or internal strategy exercises, sales reports and other marketing collateral. Remember, you can always start with a blank slate to build anything you need.